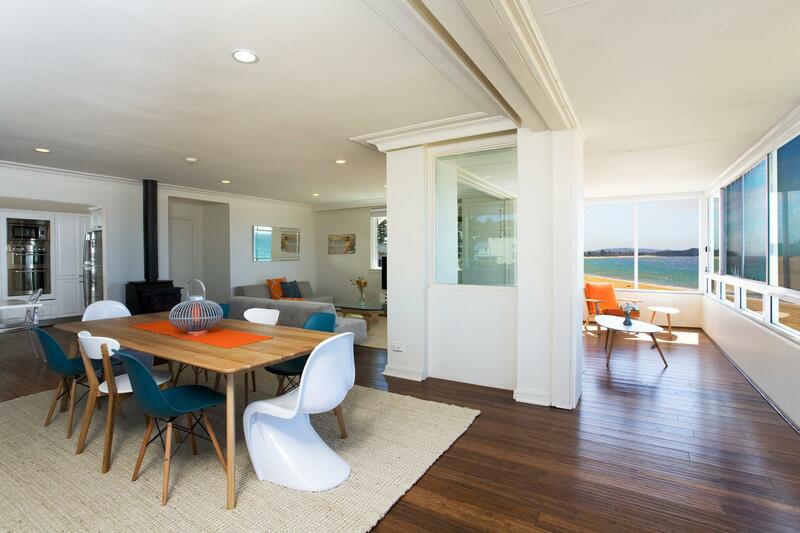 Classic style 3 bedroom penthouse suite right on Collaroy Beach! 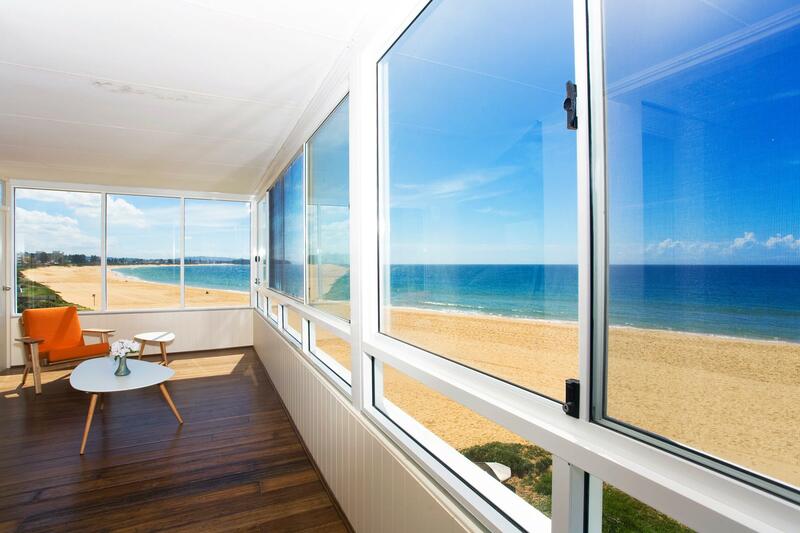 Experience the ultimate in beachfront living, whilst you kick back and enjoy the spectacular beachfront panoramic view of Collaroy to North Narrabeen and beyond. 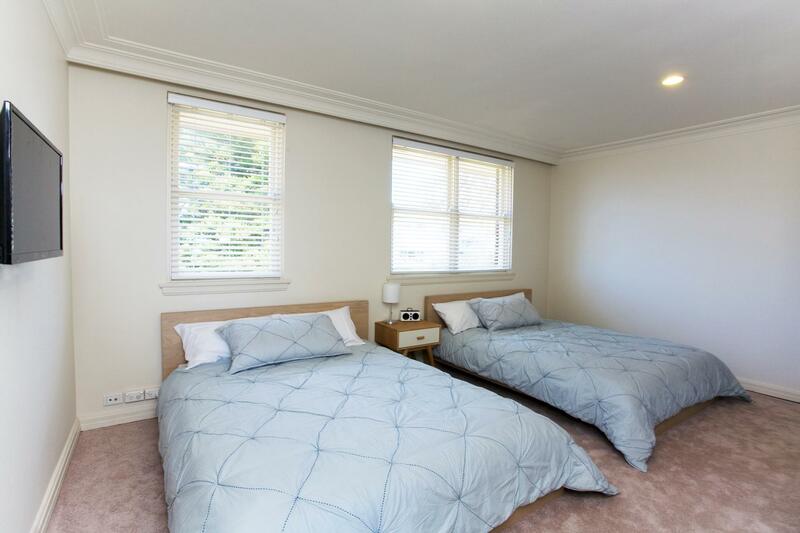 Featuring 3 extra large bedrooms, all with built-in wardrobes and TV's. Very large and generous combined living and dining area on the eastern side of the layout is also supported with a spacious Kitchen. 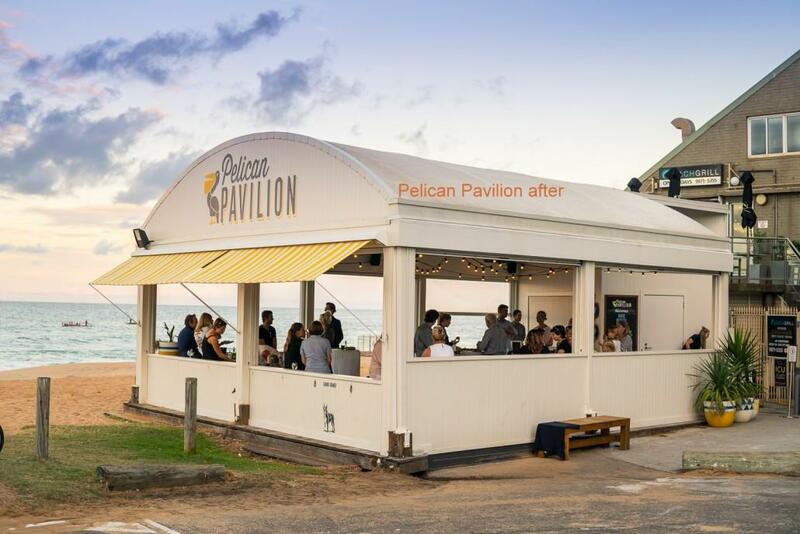 Public transport at your doorstep in which you can hop on a bus into Sydney City CBD, head south to the ever popular Manly Beach, or head north to the laid back Palm Beach. Supermarket, shops, cafe's and restaurants all within 400m walk from the property. 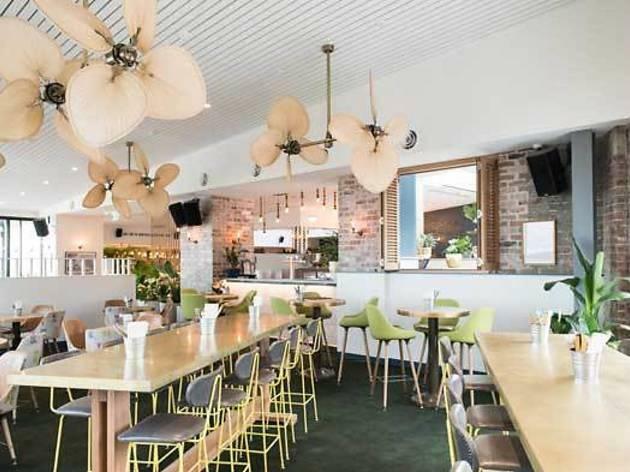 Enjoy the fabulous Collaroy Pub. Roz, the property manager, responded quickly to minor issues and the owner, Luke made a personal visit to give us Stan & Netflix logins. Thank you :) To describe Breakers as absolute beachfront doesn't seem to do it justice. We swam and surfed everyday. We loved the sunroom and the incredible size of the apartment. Beds to sleep 10 with two very comfy couches that are great for daytime naps! Looking out to the ocean evoked earlier childhood memories of Collaroy. An unforgettable stay. Thank you Luke & family. Long may Breakers live! The super moon was a a bonus! 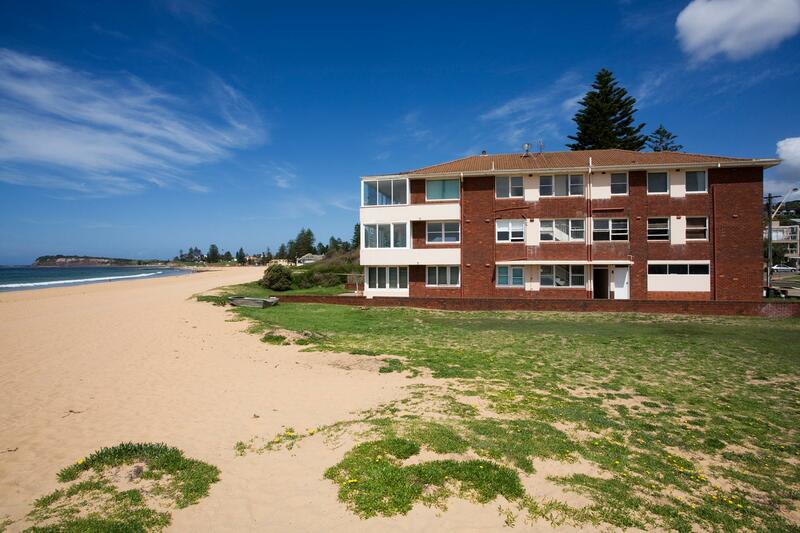 This property is in a perfect location - right on the beach, bus line and a short walk to the shops for coffee, dining or groceries. There was plenty of space for our family of five and could comfortably accommodate more. The best part was opening up the front windows and enjoying the sound of the ocean and the ocean breeze. Amazing location! Great value for money! Well looked after by host! 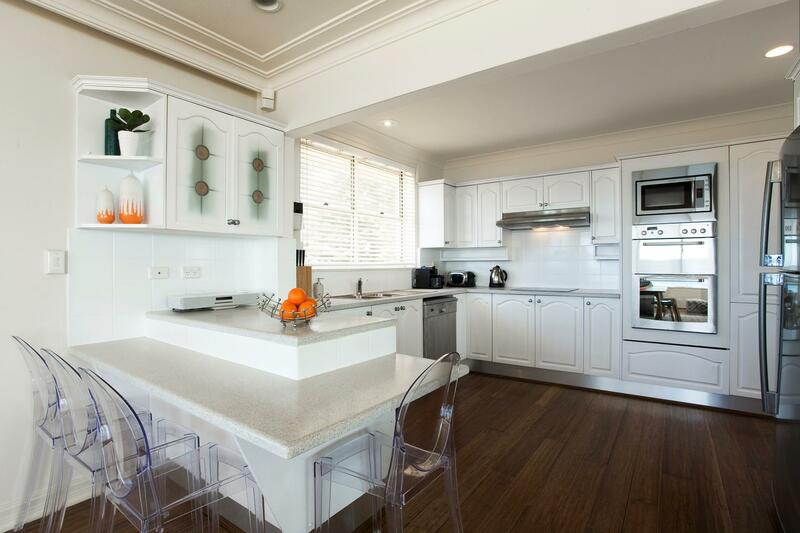 Older style renovated apartment in an amazing location, just perfect for an Aussie family holiday. The rooms were spacious, kitchen well equipped, two bathrooms. The apartment had a lovely relaxed feel about it. We had a lovely Christmas and New Year there, thank you! I would highly recommend Keris's place. It is perfect for families wanting a beach get away as it is located right on an amazing beach and walking distance to shops, restaurants, cafes, a movie theater and a children's playground. Communication and checking in was completely stress free. The only real negative is the constant traffic noise as it is located on a busy road. However, the fantastic location majorly outweighs the only negative. We cant wait to stay there again and hope to very, very soon! Beautiful location and very nice interior! 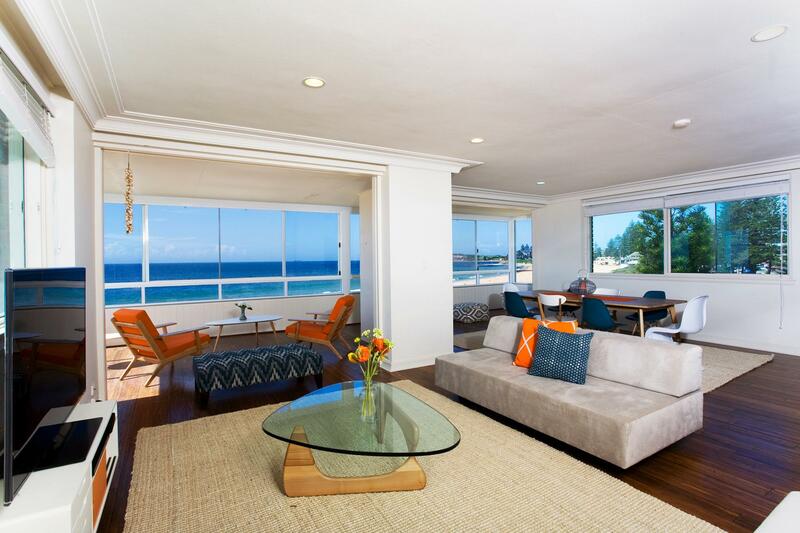 If you want to stay on the beach-- this is it! Fantastic apartment, very well equipped, spacious accommodation and the views are to die for. Please don't be put off by the outside of the building. Keypad entry is a great idea and very secure. Private laundry room was great, which also incorporated a shower, perfect for getting off the sand. 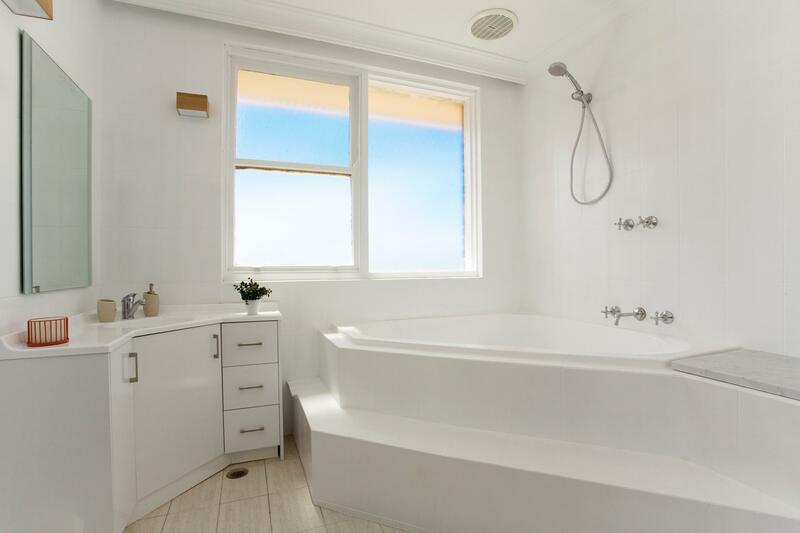 Plenty of storage space, towels etc. Ideal for a large family. Great view, great location. Spacious apartment. Good kitchen. Great beds and nice linens. Older building that could do with a renovation. The apartment is much better than the impression given by the building exterior. It is up flights of stairs on third/topfloor, but no problem with that. 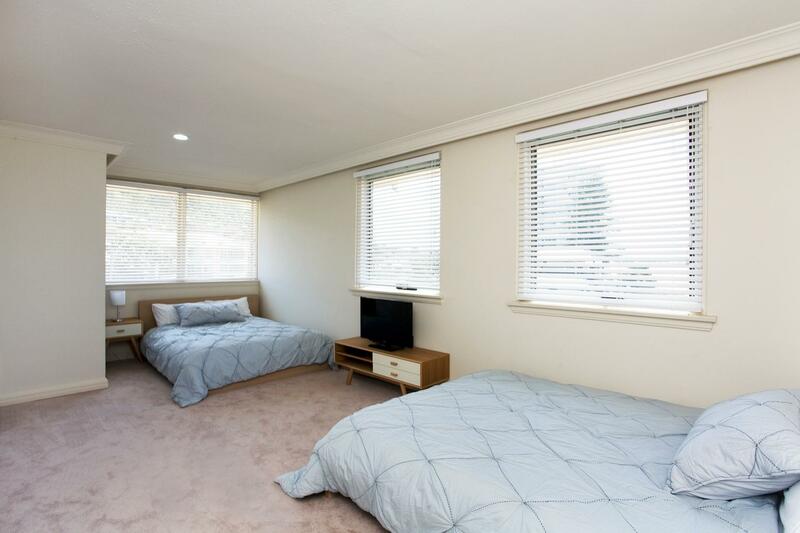 Small quiet block, only 3 other apartments. Highly recommend this property. Very beautiful views and door step beach line.